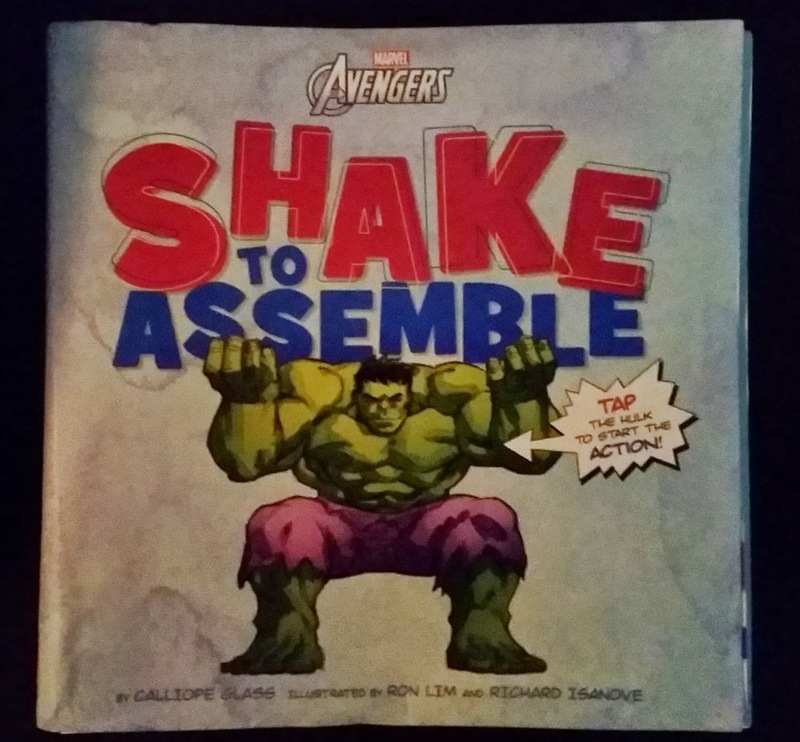 Picturing Disney: Avengers Assemble! For reading time. Hey there, hi there, ho there, Wonderful World of Disney readers! 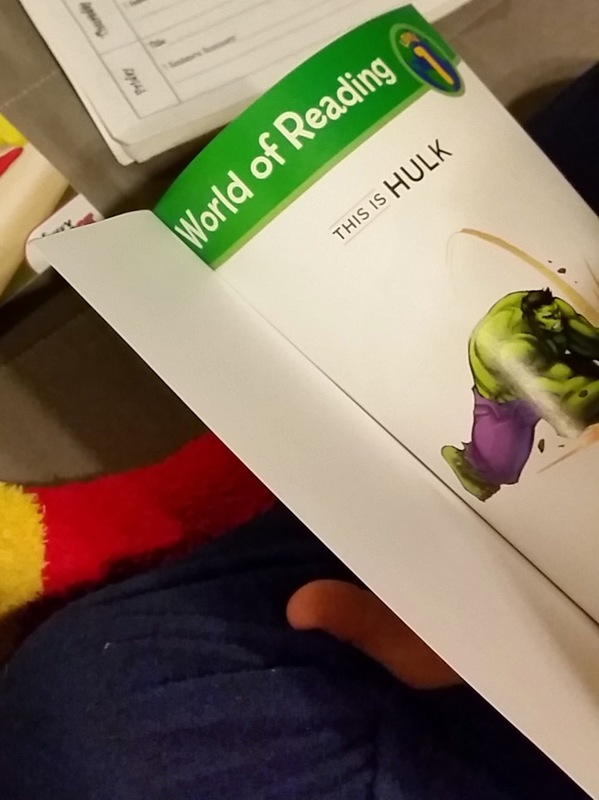 How many of you have to convince the 6 year olds in your life that reading is just as much, if not more fun than playing with their Wii? Especially when it has anything to do with homework. . . . 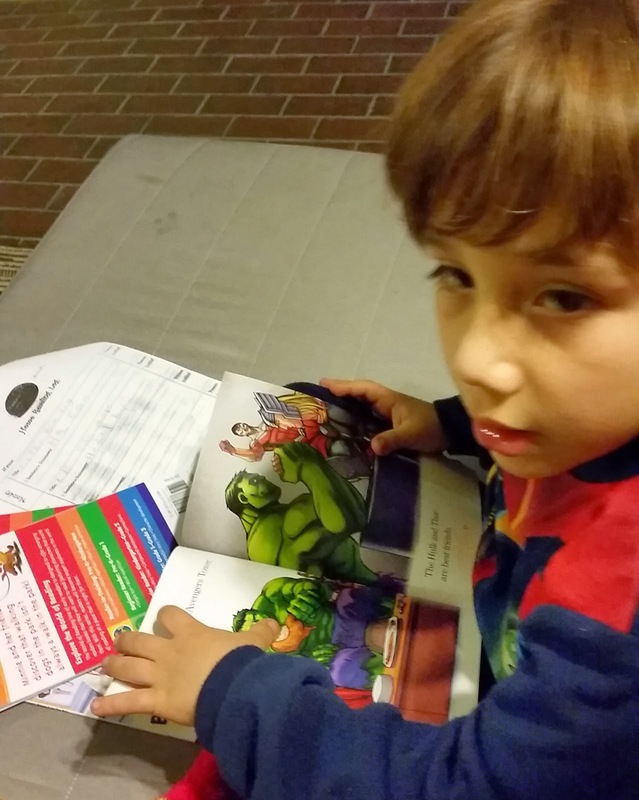 It seemed for a while like the evenings have been filled with little groans and complaints when it came to assigned reading time; and my nephew is not the type to keep his sentiments on the matter a secret. Just about everyday after school he'd breeze through his homework sheets, but getting that reading log filled out was like pulling teeth and there was always some excuse as to why it wasn't done yet. 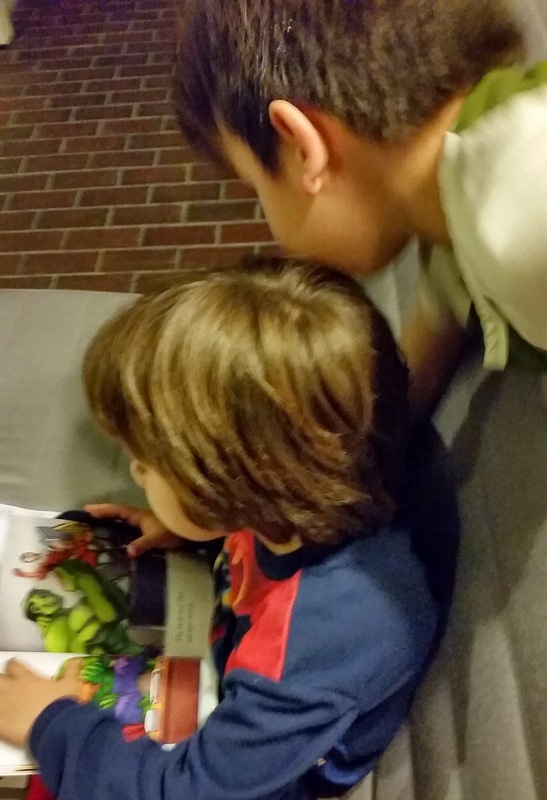 We experimented for the first half of the school year with various books, especially all the kid friendly classics but he just couldn't immerse himself in the story. 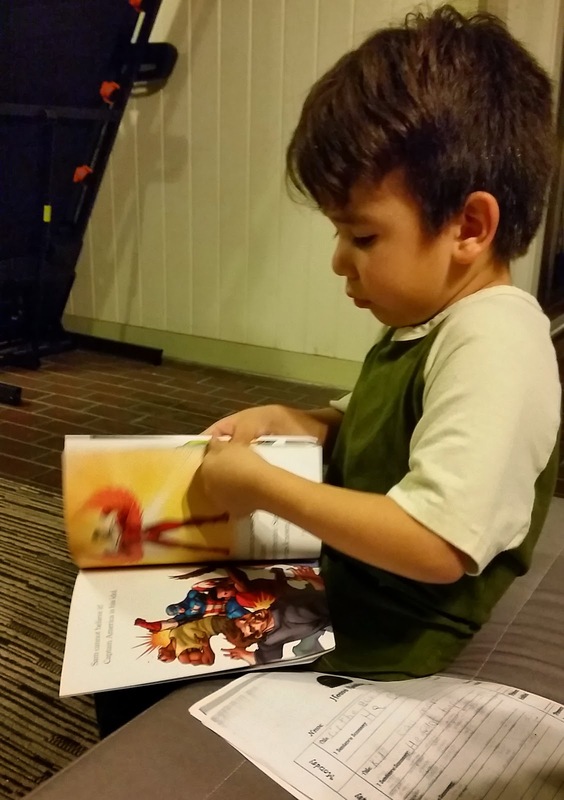 Finally when I got the latest shipment of books from Disney Publishing that it dawned on me he just needed something fun to catch his attention. We read three books that night, and the reading log was complete before I had a chance to ask him when he was going to work on it. "Don't shake him! He's going to get maaad!" "I told you! HULK MAD! HULK SMASH!!" "I never heard of this guy before. I wonder how cool he is?" "And Falcon and Captain America are best friends, they are bruders." "Mommy says we're not allowed to act like the Hulk, we have to use our words." "Is the hulk a ninja? Because he knows what to do with his temper?" "Thor has to win! That hammer is like a hundred pounds, it's really heavy." Shake to Assemble written and illustrated by Calliope Glass and Richard Isanove; Ron Lim will be available from Marvel Press on March 31,2015! 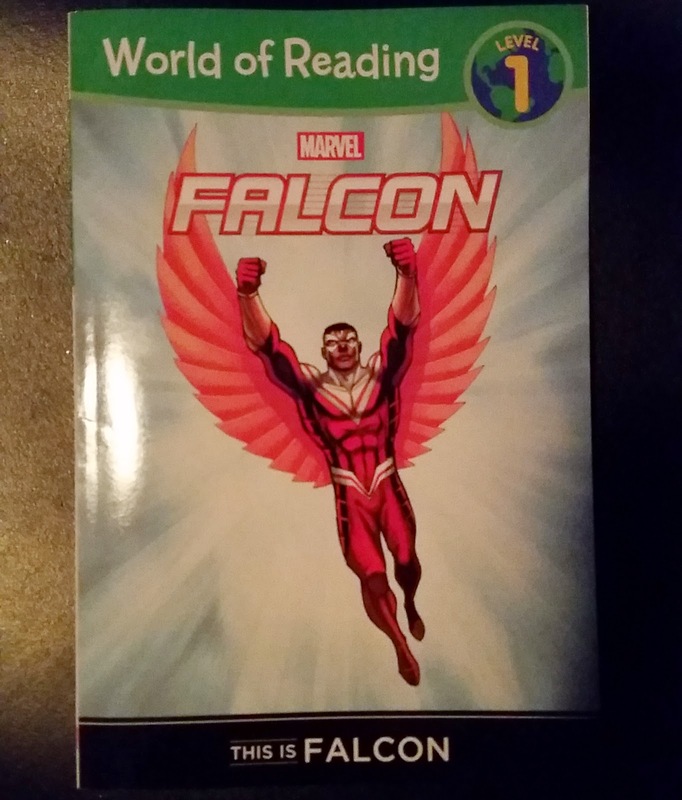 This is Falcon written and illustrated by Clarissa S. Wong and Ron Lim; Rachelle Rosenberg is 32 pages of awesome that dives into the importance of working hard for your dreams. 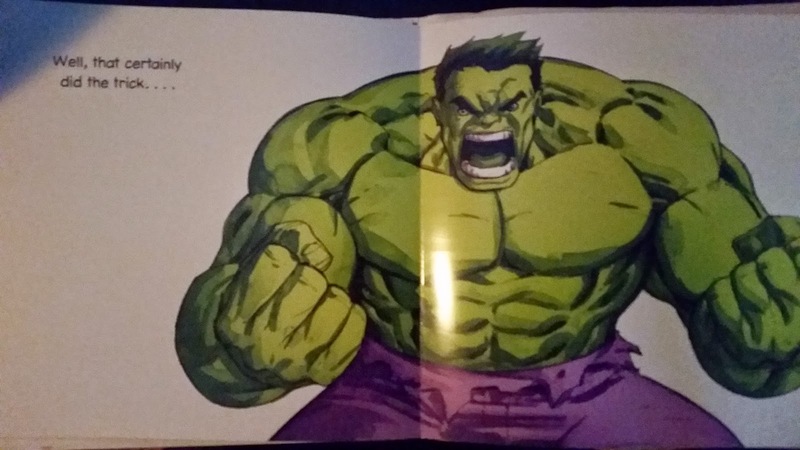 This is Hulk is brought to you by the Marvel Book Group and it includes 32 pages of great character development that most people tend to overlook or forget when it comes to the Hulk. I have a feeling there's going to be a bunch of Marvel additions in our bookshelves this year, and I seriously can't wait!